Seattle rockers Candlebox have officially kicked off their headlining “Disappearing in Airports Tour”. 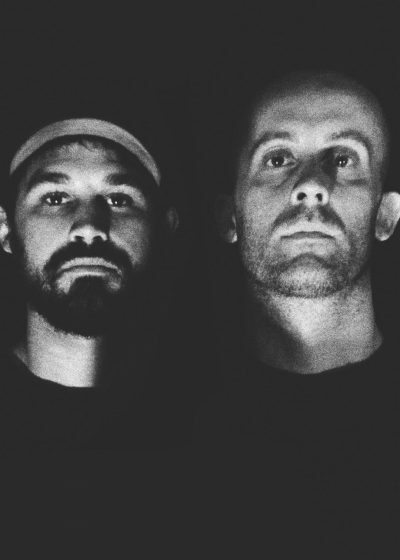 Candlebox will receive support on the tour from Lull Water and Pete RG. Candlebox are touring in support of their upcoming album Disappearing in Airports which will come out April 22 via Pavement Entertainment. Check out tour dates for the “Disappearing in Airports Tour” here. 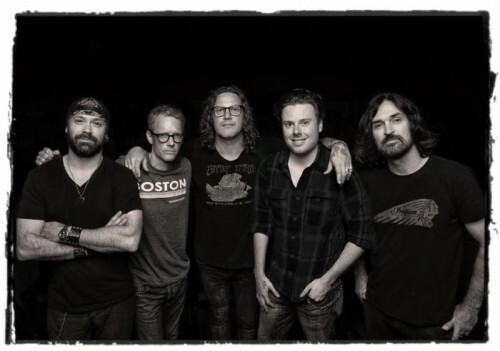 Candlebox releases new track: "I've Got a Gun"